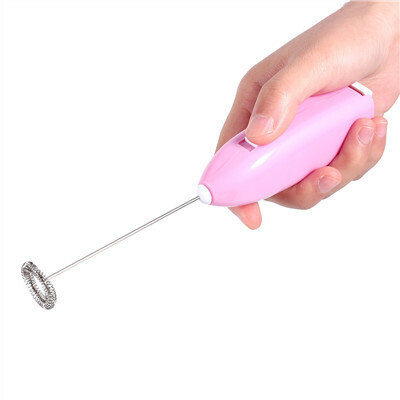 If you need a mixer for milk frothering, egg whisk, or coffee foaming, come on and choose our multi-functional electric mixer, it can do all these things! 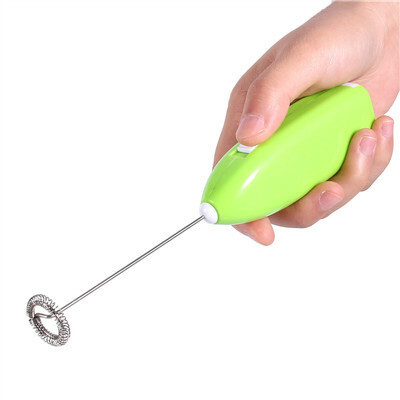 It is made from environmental-friendly ABS material and food-grade stainless steel material, healthy and safety to use. 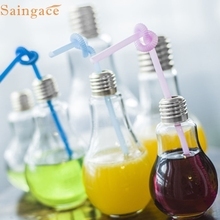 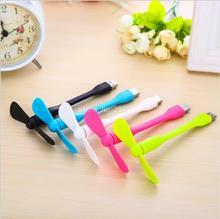 It has small body and ON/OFF button for convenient and easy operation. And it has properties of high-speed, less power requirement and lower noise level, it is really a good and necessary kitchen gadget. 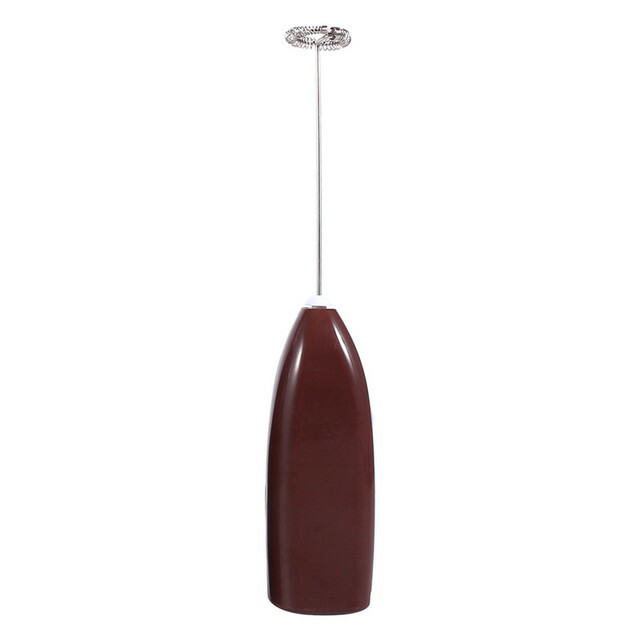 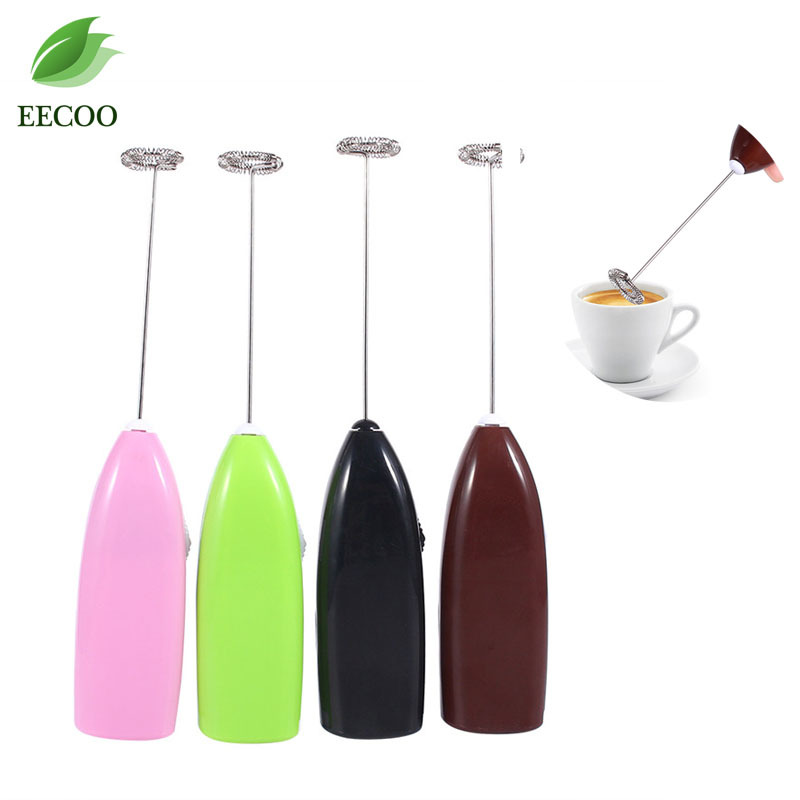 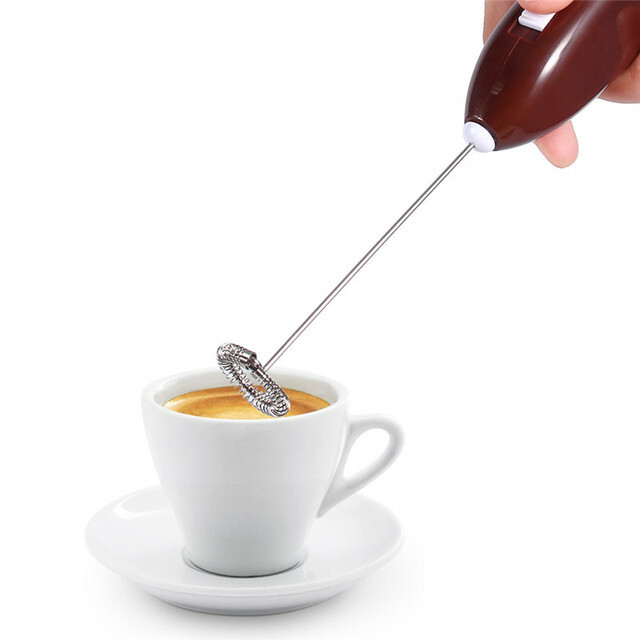 Made from high-quality ABS plastic and 304 stainless steel, they are all environmental-friendly material, the 304 stainless steel frother shaft reaches the food-grade, please feel relieved about the usage of our milk frother. 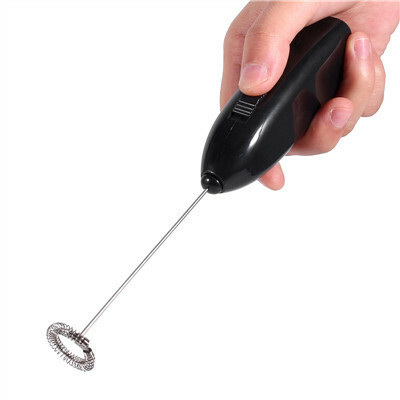 Simple ON/OFF button for easy operation. 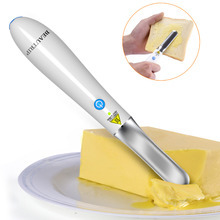 And 2 AA batteries is required when you operate it. Using high-performance electric motor of our frother. 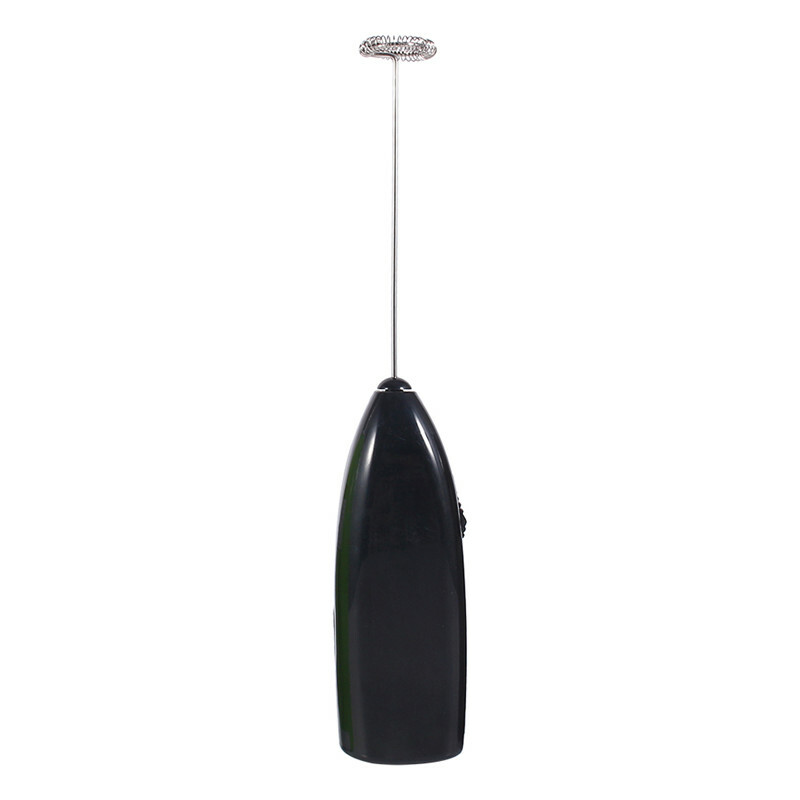 Having properties of high-speed, good durability, less power requirement and lower noise level. With fashionable design and small body, it is very convenient to use and clean. 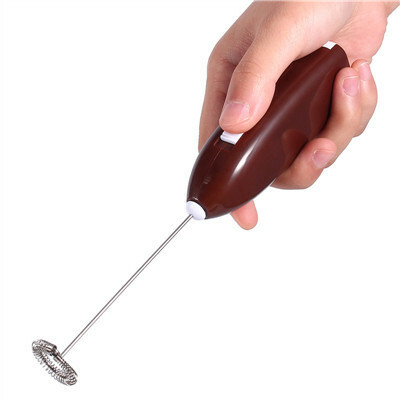 Can be used for stirring milk, coffee, egg and drinks. 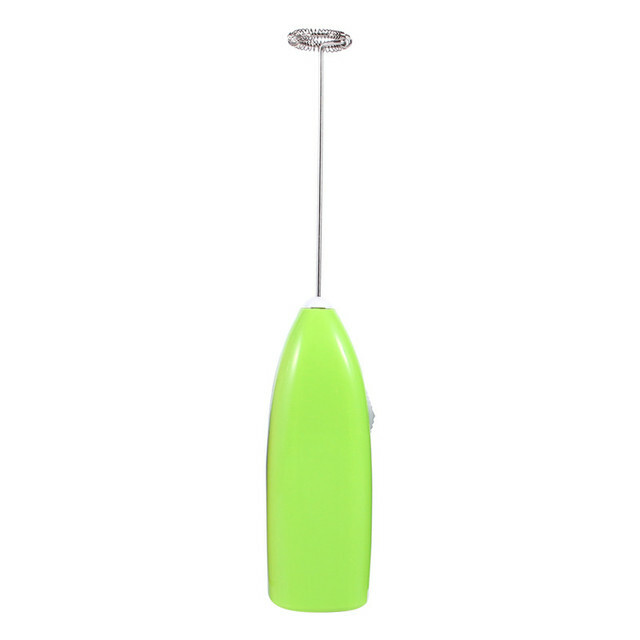 Material: ABS plastic, 304 stainless steel and POM(Connected cap).